Calling all developers! Prime land for development. This approx 2.72 acres is connected to approx 18 other acres being sold for prime development. 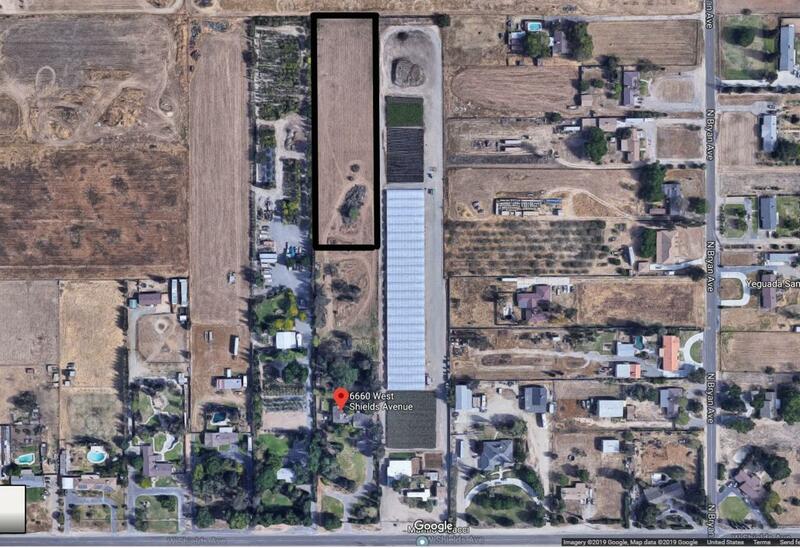 The 2.72 acres will be split off of the total 4.72 acres before the close of escrow. Here is your opportunity to build, The approx 2.72 acres is behind the existing home. Home not included.